Fresh off the critical and box office success of his sci-fi drama Arrival, Canadian filmmaker Denis Villeneuve is all set to turn heads yet again with the upcoming Blade Runner 2049 - a continuation of the classic Blade Runner film directed by Ridley Scott, way back in 1982. Following the announcement of the equel's official title - and several pieces of concept art being revealed for the sequel - Villeneuve has been fairly forthcoming, regarding the direction that the film will take in order to set itself apart from Scott's sci-fi classic. 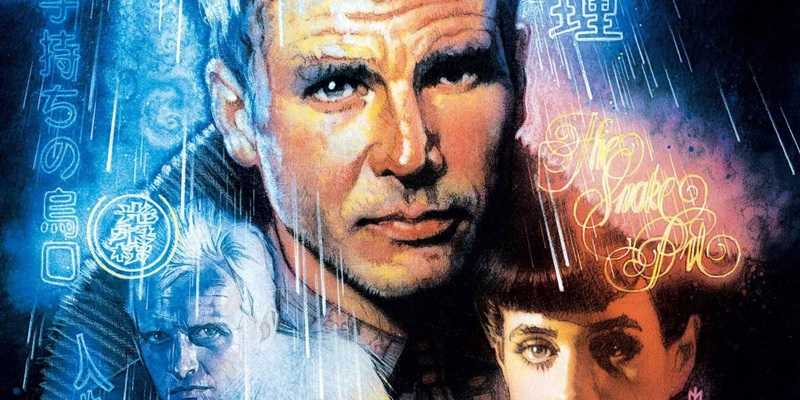 Blade Runner 2049's cast includes Ryan Gosling (The Nice Guys), Lennie James (The Walking Dead), and Jared Leto (Suicide Squad), but many fans of the original film are undoubtedly most looking forward to seeing Harrison Ford reprise the role of Rick Deckard - whose biological or artificial intelligence has long been the center of fan speculation and debate, going on some thirty-plus years now. However, the latest word has it that Villeneuve's new movie may not directly address the question of whether or not Deckard is a replicant at all. According to The Playlist, Villeneuve spoke at length to French publication Allocine and told them that Blade Runner 2049 will "not necessarily" address the ambiguity surrounding Deckard's humanity - or, possibly, his lack thereof. Those in the know might nevertheless begin to mount their own fan theories despite Villeneuve's reticence to address the problem directly - especially considering the fact that Nexus 6 replicants were meant to survive within an allotted four-year lifespan. In the past, Ford has been vocal about his belief that Deckard is in fact human, but whatever role the character finally plays in Villeneuve's Blade Runner 2049 will turn the tides once again and reintroduce the argument to a whole new generation of potential viewers. Either way, keeping the question unanswered should result in a new movie that is thematically akin to Scott's modern masterpiece - even if doing so runs the risk of provoking especially argumentative viewers and critics. Villeneuve has become something of a modern movie mastermind of late - and with his work on the sci-fi drama Arrival out of the way and under his belt, the Canadian director can now bring all of his talent and skills to bear on the making of Blade Runner 2049. 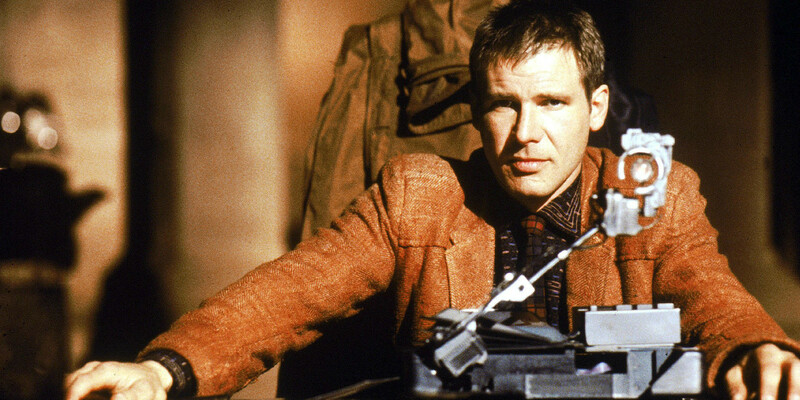 Only time will tell whether or not the sequel will live up to the original Blade Runner, so here's to hoping for the very best when the new movie reaches theaters later next year.